Happy Halloween! Make it grrrrreat! Enjoy this great Halloween-related song by Thurl Ravenscroft — The Headless Horseman. If his voice sounds familiar, it should! Remember those old Tony the Tiger commercials for Frosted Flakes? “They’re grrrrreat!” Yup, that’s Thurl Ravenscroft. And we can’t forget You’re a Mean One, Mr. Grinch from How the Grinch Stole Christmas, also sung by Mr. Ravenscroft – a man with an incredible voice! 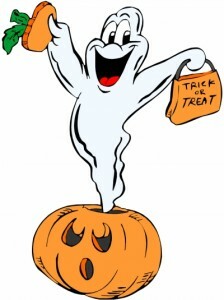 Drive with caution this evening and keep a lookout for the children out trick-or-treating! Tech Tuesday: Hiring social media talent? Dave Gallant’s your guy! If your company or organization is looking to hire internal social media talent, look no further than Dave Gallant. After working independently for some time, Dave came to the realization that companies tend to bring their social media strategists inside rather than hiring consultants on a temporary basis. Instead of bucking the trend, Dave is looking for a full-time social media-related position. 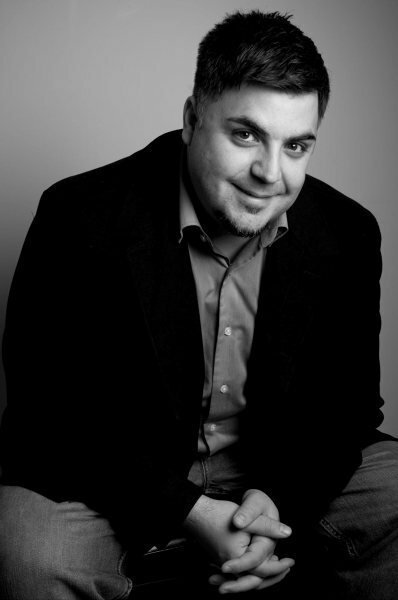 Dave is well known for his expertise and results-oriented strategies when it comes to social media. Trust me, this is someone you want on YOUR team… and not the “other guy’s” team. Check out Dave’s blog post to find out more. Don’t miss out on this rare opportunity to hire a seasoned social media professional. Motivation Monday: A little girl who knows the power of positive thinking! You’ve probably seen this before, but it’s always great to watch again! This is a video of Jessica doing some positive self-talk in front of her bathroom mirror. She was four years old when this was taken in 2001. The video has been viewed nearly 11.5 million times since it was uploaded in June 2009. Here’s a great video excerpt from The Secret on why feeling grateful is very important. One of my favourite new finds online is JeffBullas.com — obviously not a secret to many, since Jeff’s website is very popular, but I’d never heard of it before I discovered a good article this week on handling negative online comments and trolls. 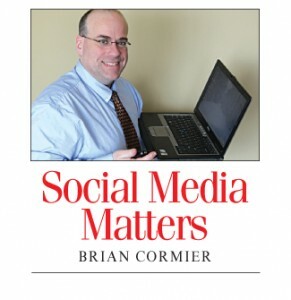 The article touches on social media monitoring and management tips, valid complaints and trolls, responding, and “what about you?” A link is also provided to Jeff’s e-book entitled Blogging the Smart Way — How to Create and Market a Killer Blog with Social Media, available for US$9.99 via Amazon.com Looks like an excellent read. The four reviews posted so far give it full marks. 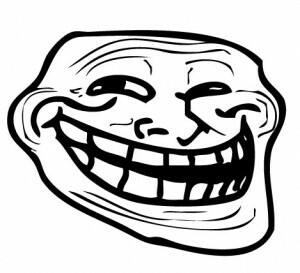 If you’ve spent any time online, you’ve likely had run-ins with trolls. Some of them can be quite vicious and many escalate their comments into illegal territory. The description of a troll provided by Hornor in the article really hit home. I share it with you here in its entirety, but I urge you to read the rest of the article, as well. “Trolls are a type of public spam that is usually illicit and unrelated to your business. Their language is strong and emotive and it is designed to get you to react. If you respond they win. “They are hunting for attention and gain their energy by eliciting a response on a public forum that they don’t deserve. Usually they don’t have a large social network audience of their own but are relying on your social networks to leverage and amplify the message. This is excellent advice. Taking on a troll publicly is a neverending battle. Remember, trolls feed on attention — good or bad. And when you bite back, they play the victim game and cry about being bullied themselves. Playing the victim is a very common tactic among trolls and bullies and is a desperate plea for sympathy. Don’t believe them. Don’t buy into their garbage and, most importantly, never feed the trolls. They are insatiable and you’ll never — and I mean never! — win the argument. As one particularly vicious troll told an Australian news website back in February, “It just makes me happy when I can make someone angry. It sounds weird but I kind of feed off their anger. The angrier I can get them, the better I feel.” Remember, people with that mentality live right here in New Brunswick, too. A lot of attention has been paid to the fact that Facebook’s stock prices haven’t lived up to expectations — at least in the short term. 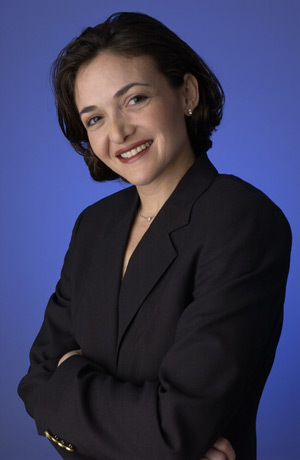 According to an article published on BusinessInsider.com, however, Facebook chief operating officer Sheryl Sandberg says advertising revenue is up. In fact, according to the article, advertisers should remember that Facebook is “bigger than the Super Bowl, for which advertisers spend upwards of $3.8 million per 30-second spot.” Sandberg said Facebook’s traffic is three times that of the Super Bowl, “and it happens every day.” Have you tried Facebook ads? Did they work for you? Every week, I feature YouTube channels for you to check out. Statistics are current to Oct. 23. Have a favourite YouTube channel? Please let me know and I may feature it here. 1) Primal Chef (146 subscribers): If you’ve been following recent dietary trends, it’s all about moving away from grains, sugar and processed foods — and dumping the low-fat diet disaster that some say is killing an entire generation. Primal Chef is a series of videos that mirrors popular chef competition shows such as Iron Chef. The recipes used do not use the following ingredients that are no-nos in the primal way of eating: grains, legumes, dairy, sugar, white potatoes, processed foods or refined vegetable oils. 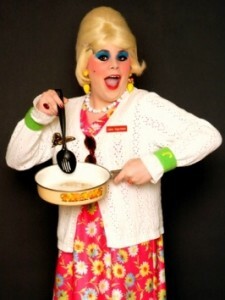 2) The Adventures of Jolene Sugarbaker — The Trailer Park Cooking Show — 9,411 subscribers): This is a fun channel hosted by Jolene Sugarbaker, the alter ego of female impersonator Jason Saffer. On her channel, Jolene mostly demonstrates down-home affordable recipes suited to a “trailer park budget.” I wouldn’t consider many of them terribly healthy, but they look really good and she takes her recipes seriously.